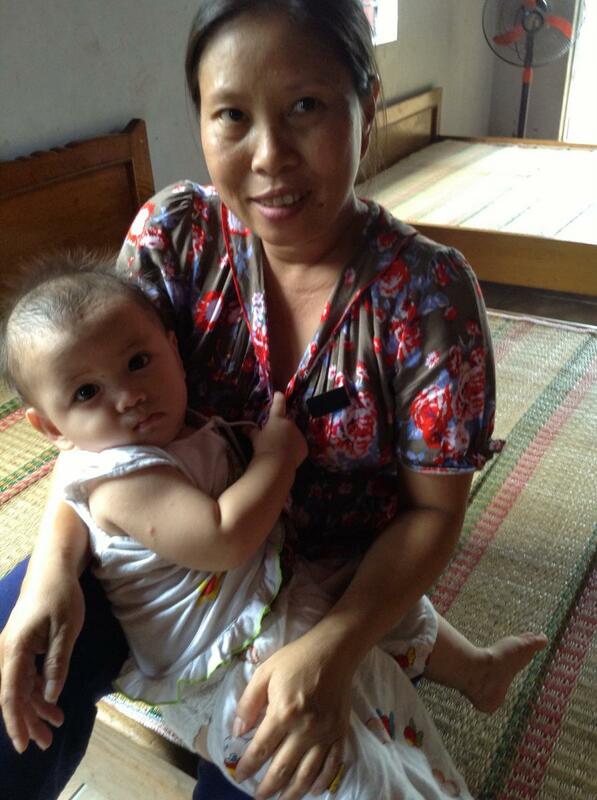 On September 11, 2013 we visited the Mai Am Anh Dao Orphanage in Ninh Hoa. The Mid-Autumn Festival is approaching, and in Vietnam it’s a special occasion for children. There are dragon dances, paper lanterns, and plenty of snacks. 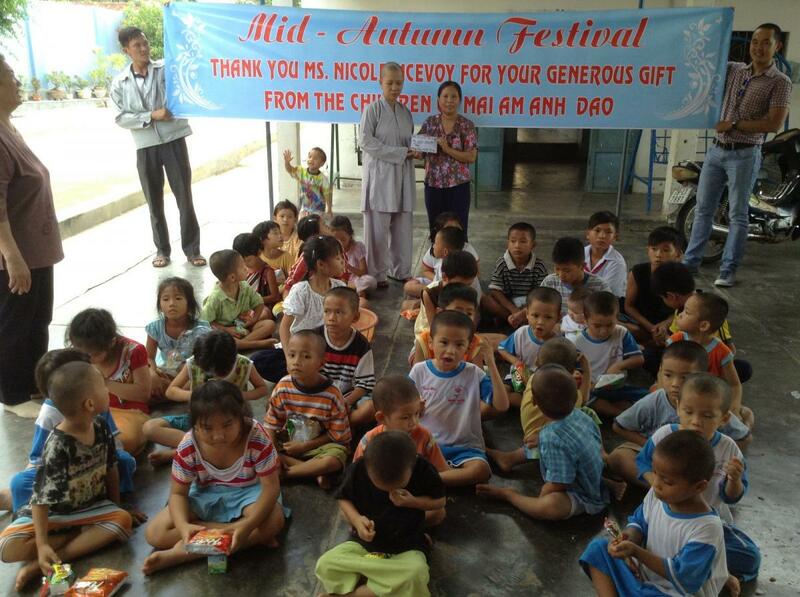 As the orphanages rely solely on donations, festivals are generally humble affairs. 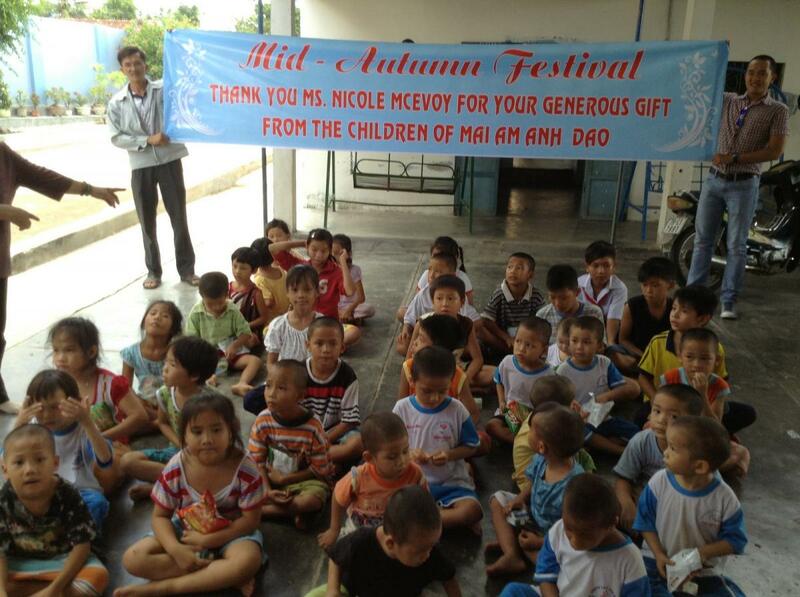 Nicole McAvoy of Australia had visited Anh Dao in 2012, and formed a close bond with the orphans. Through her donation, the children will be able to have dragon dancers perform for them, buy lanterns for the children, and also have all the special foods specific to the Mid-Autumn Festival, including delicious moon cakes. Thank you Nicole and everyone else who contributed to her cause in Australia!